An almost unprecedented influx of refugees and the threat posed by international terror groups are making the police, judicial and customs authorities and the armed forces rethink their staffing, but, above all, pay more attention to adequate training and better equipment. 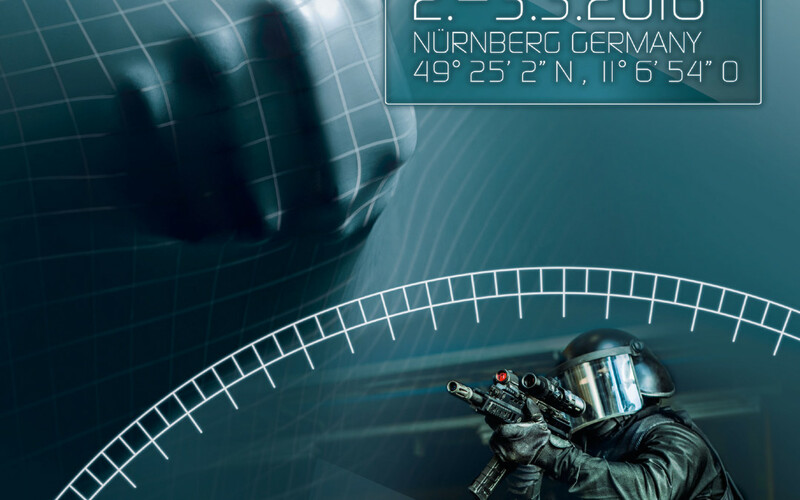 The specialized exhibition EnforceTac, which will take place for the fifth time on 2 and 3 March 2016 at Exhibition Centre Nuremberg, will bring together manufacturers, official agencies and institutions whose job is to keep us safe. Together with our partner PSV Project Support Vehicles GmbH, Apex Global will be exhibiting at Enforce Tac 2016. You can visit us in Hall 10.0 / booth 10.0-206. 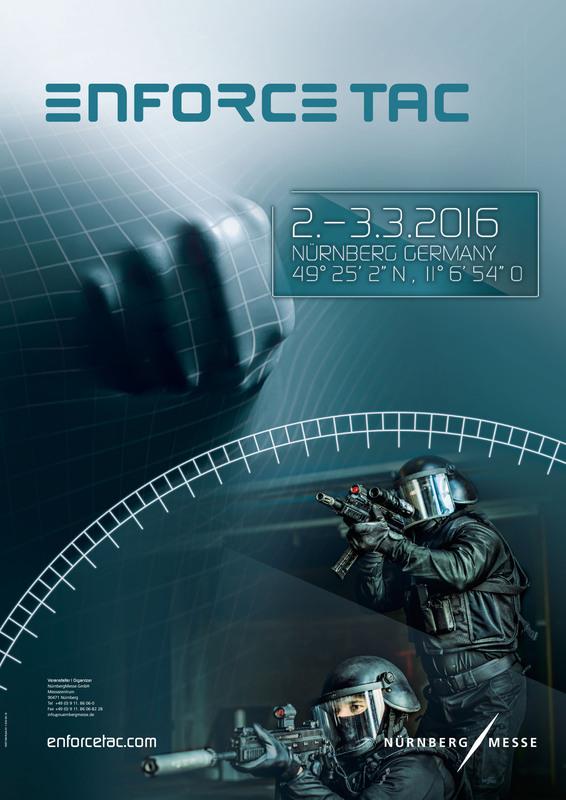 We are looking forward to seeing you at Enforce Tac 2016. To schedule an appointment in advance, please contact us.